Kids today spend a good portion of their day in front of a screen. Years ago that time would have been spent doing more traditional “real time” activities. This fast paced screen time hurts our children’s ability to process information leading to poor executive function. 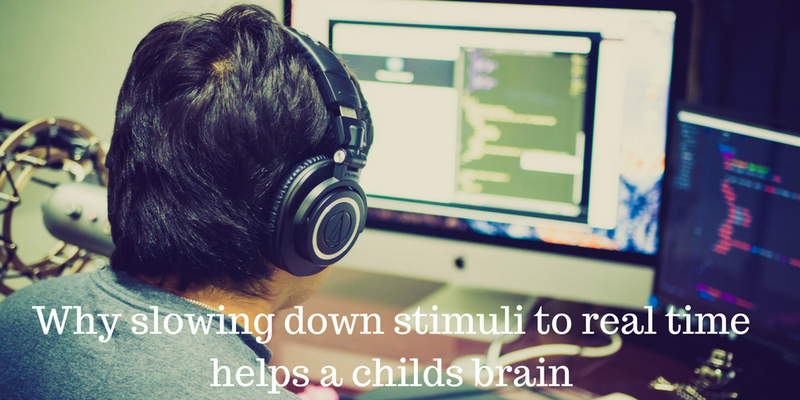 Read this article to learn more about what you can do to prevent this “executive function” loss.